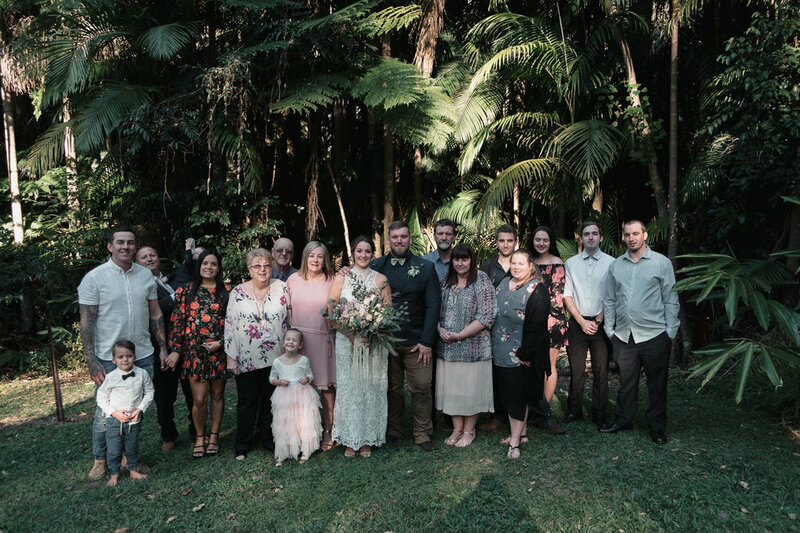 Hannah and Matty decided to tie the knot with their immediate family and selected the stunning Mt Tamborine Botanic Gardens to hold their ceremony. 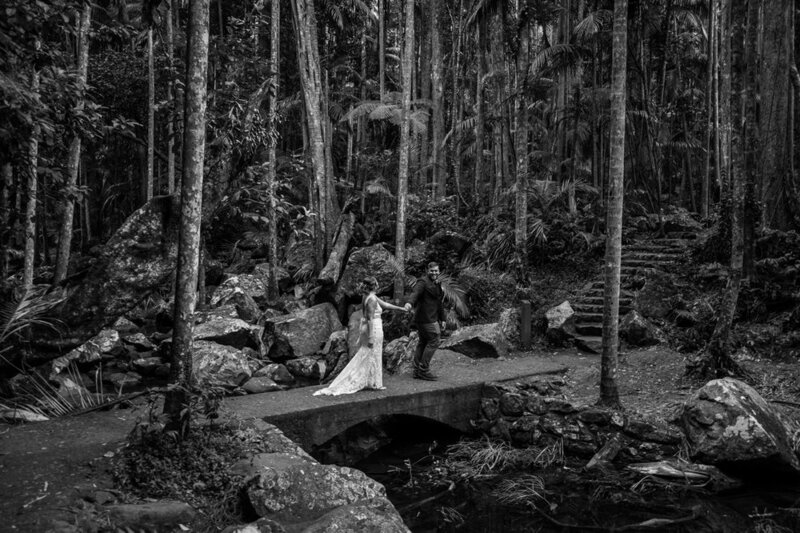 Following their Ceremony we explored the Botanic Gardens and then visited the Rainforest at Curtis Falls at Mt Tamborine for further portrait shots. 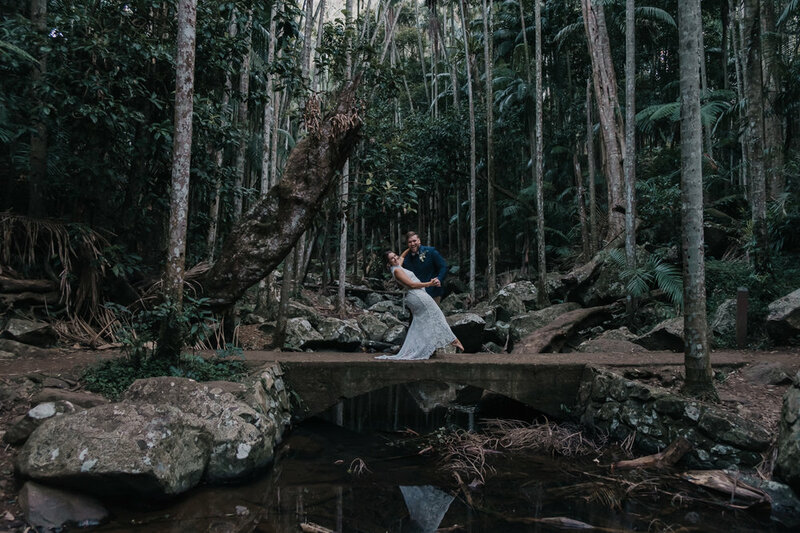 What a great day it was seeing these childhood sweethearts tie the knot! 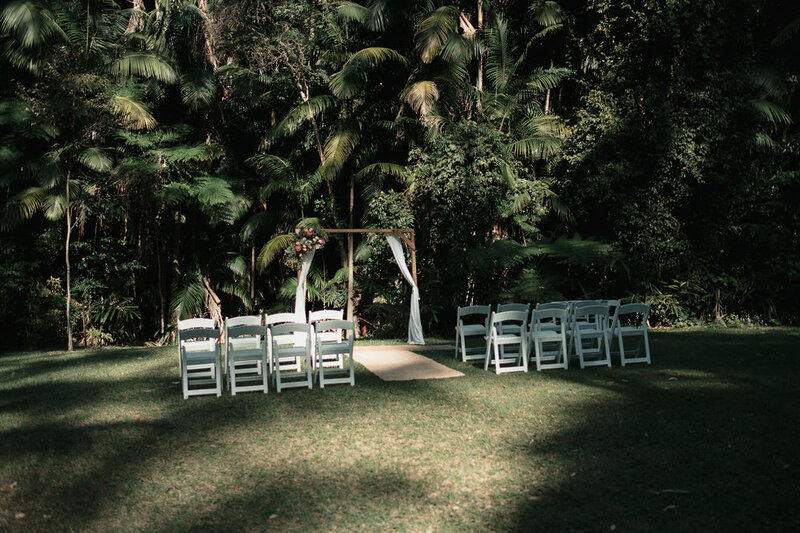 I wish you all the best in the future!